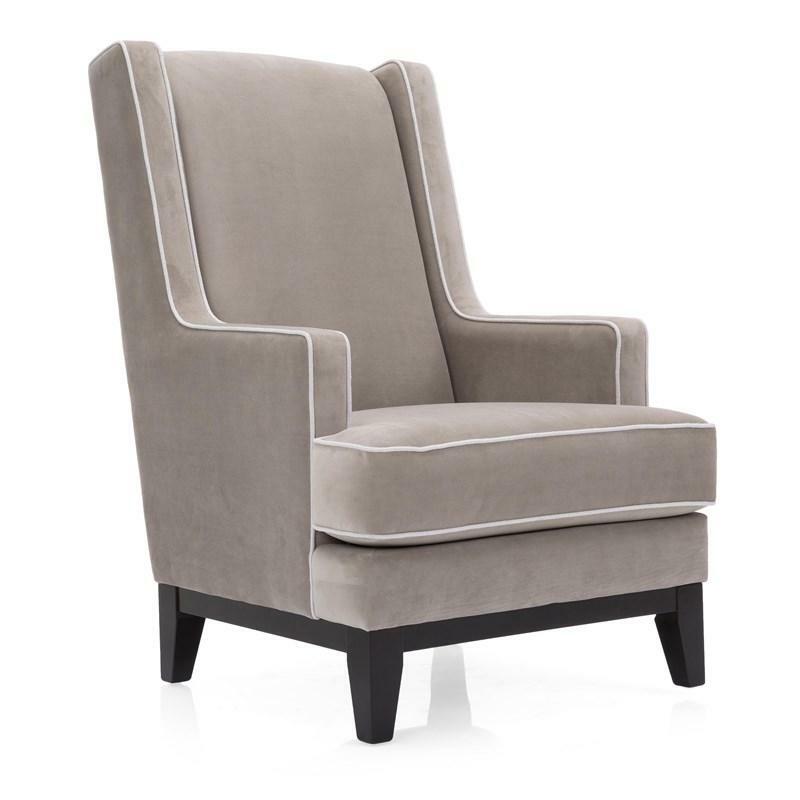 This Flynn chair from Decor-Rest Furniture will make a statement in your living room. It features track arms, contrasting welt, and tapered wooden legs. Finished in light grey, this piece will surely fit into any setting. 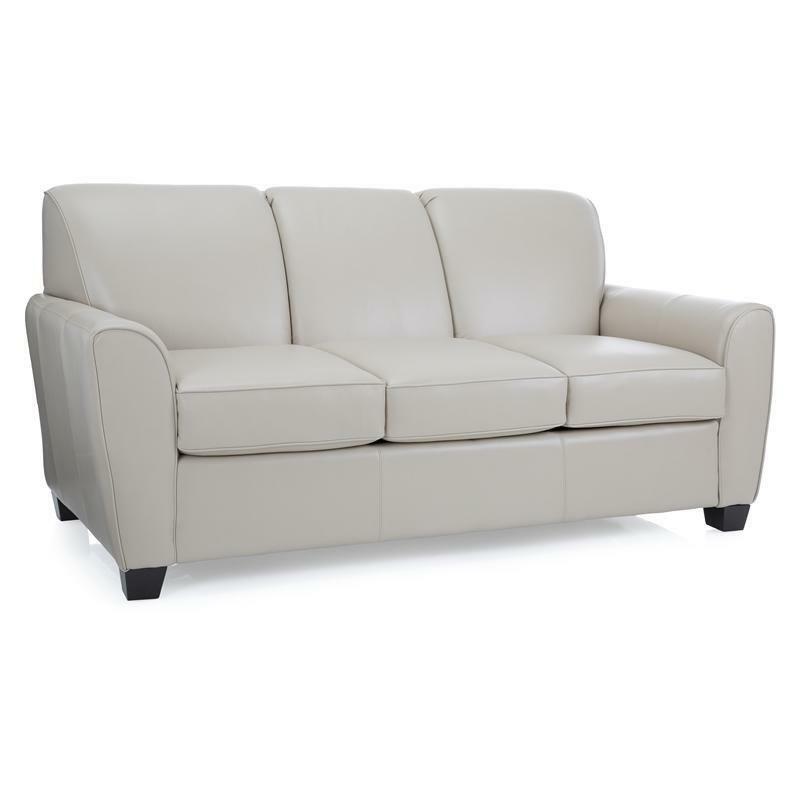 This Sofa from Decor-Rest Furniture features track arms, "T" shaped cushions and tapered feet. 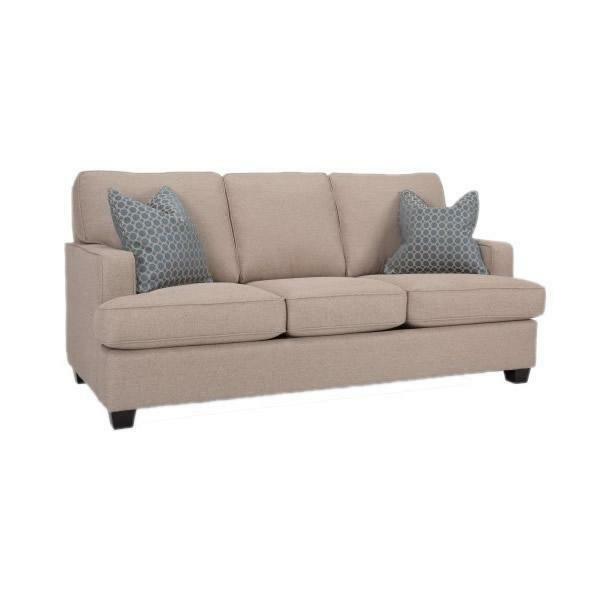 It is upholstered in a Beige fabric.